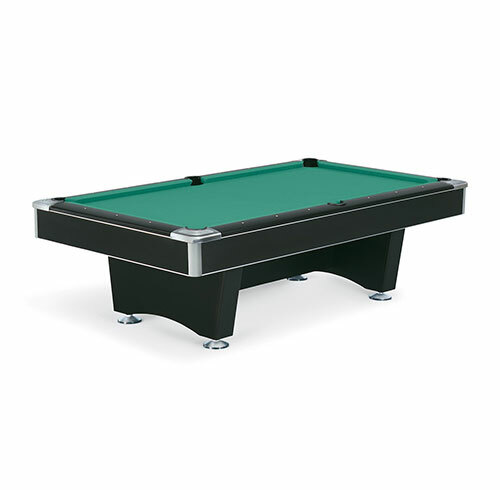 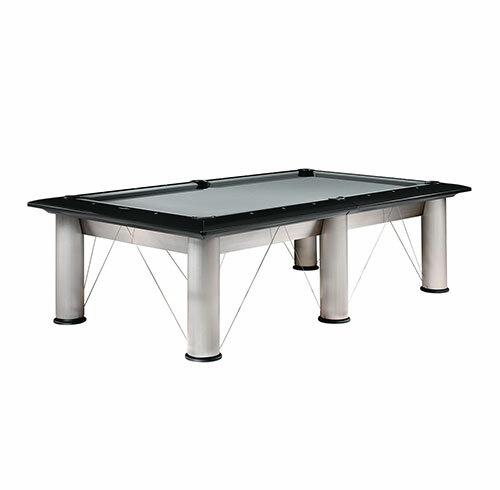 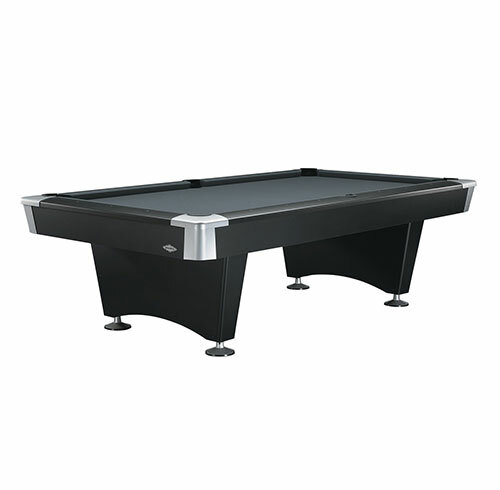 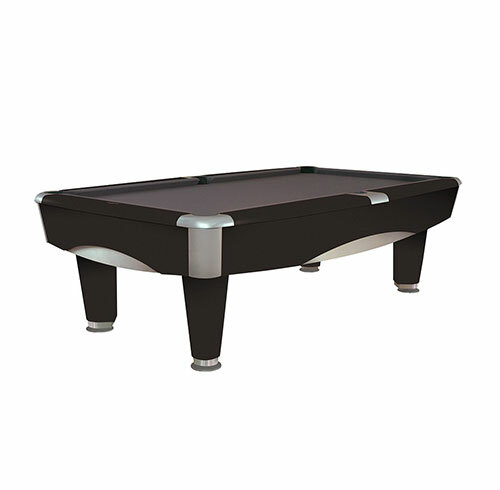 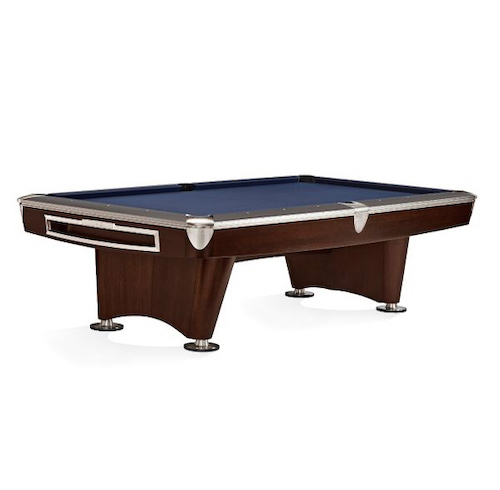 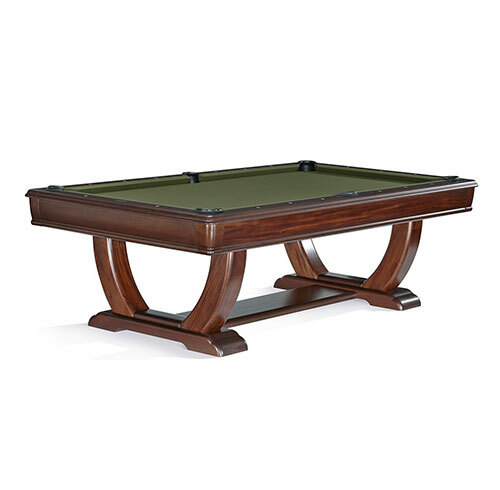 Browse our wide range of Pool Tables from the world’s best brands, including Brunswick and Biliardi Italia. 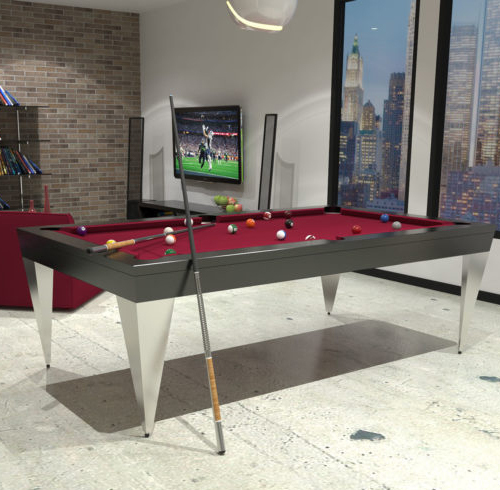 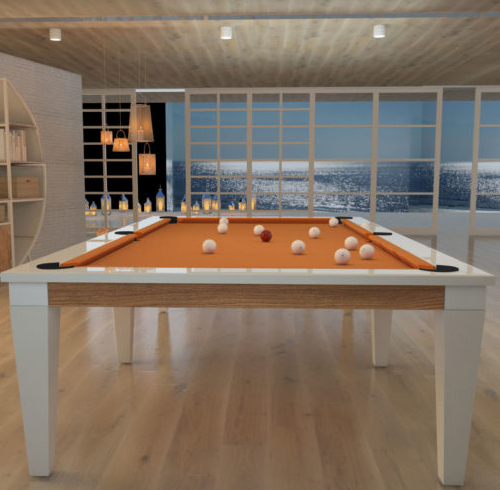 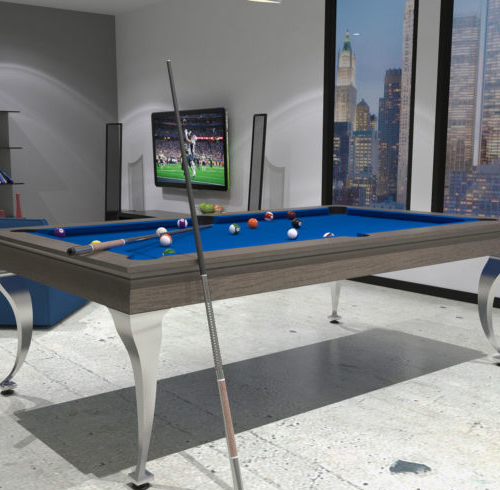 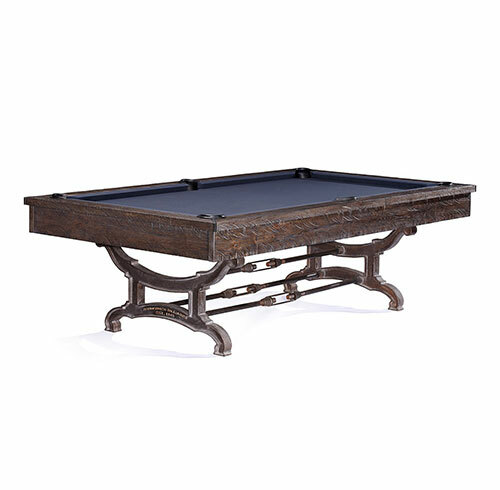 Imbued with unparalleled quality and playability, these pool tables are designed for a modern lifestyle; perfect for pool players looking for contemporary tables with a touch of vintage styles. 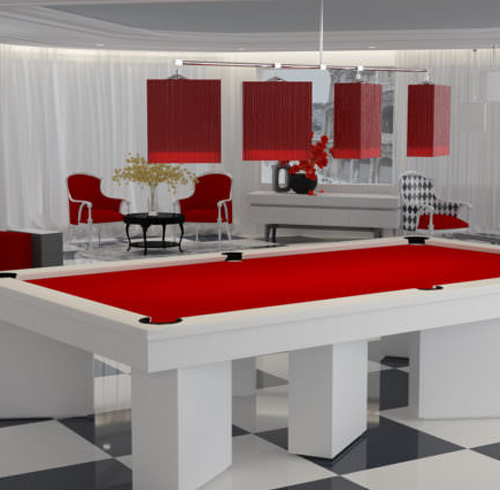 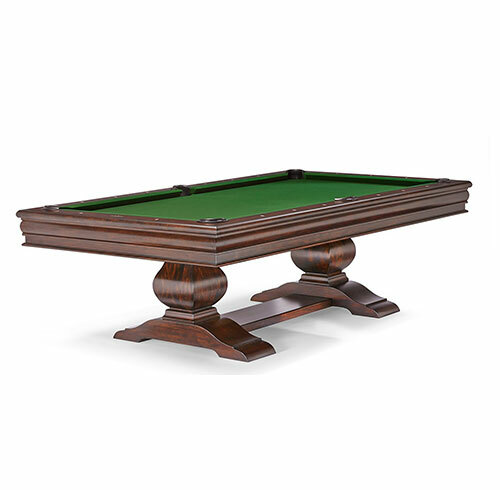 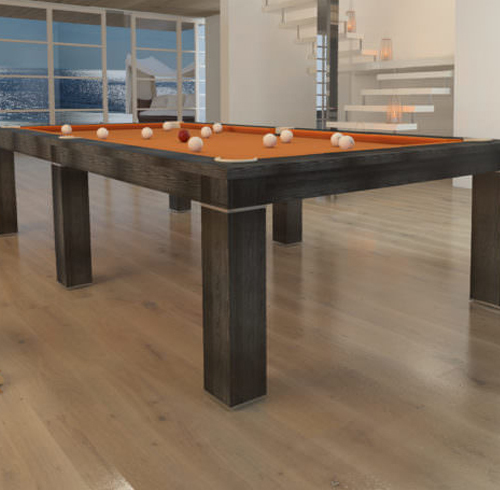 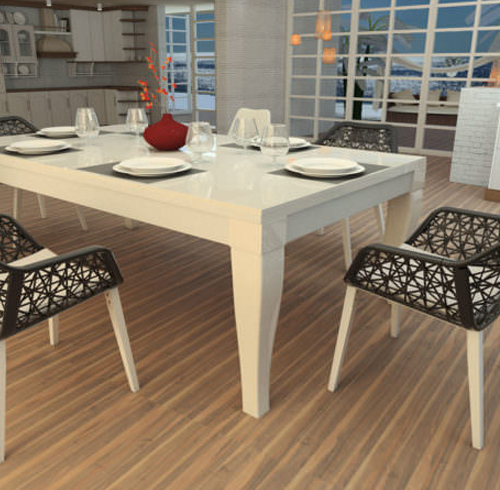 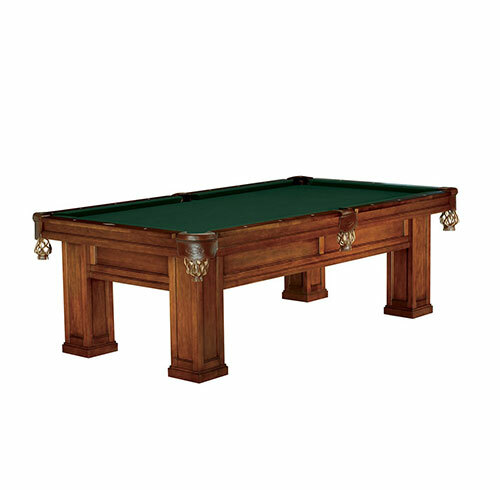 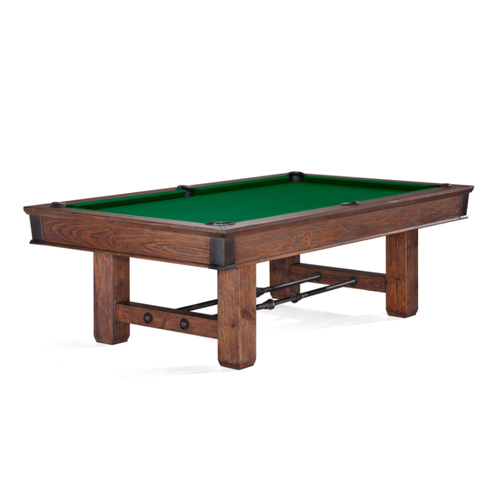 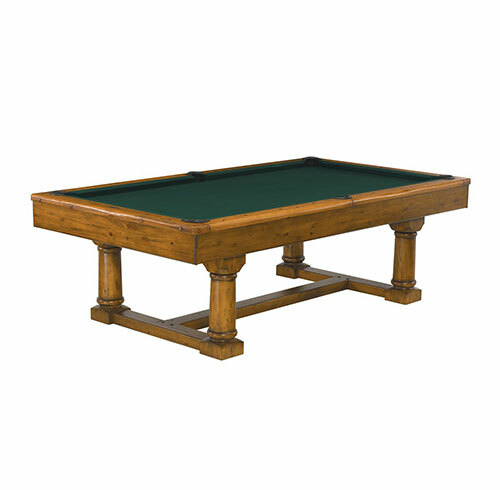 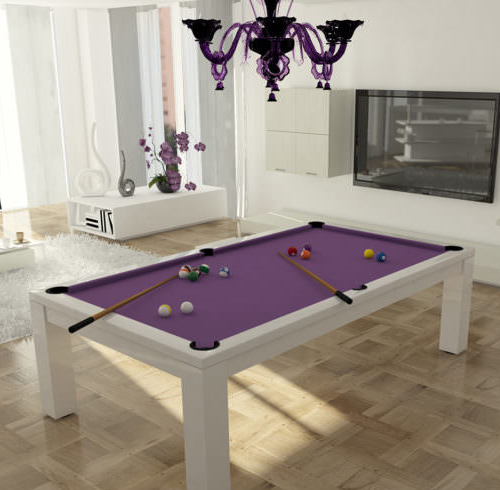 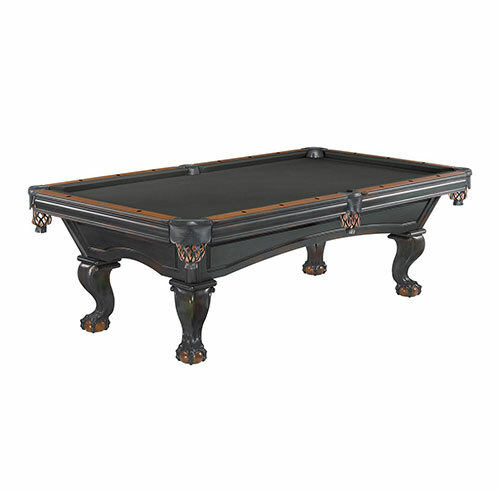 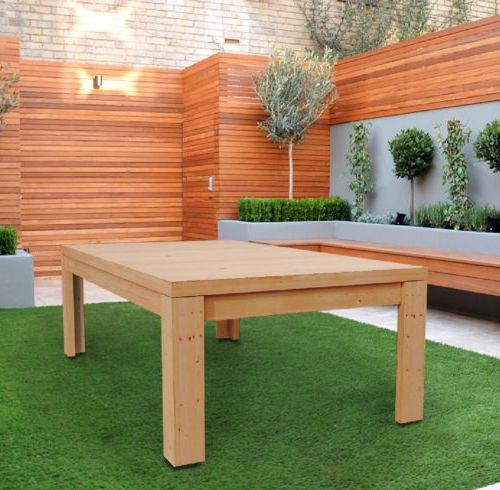 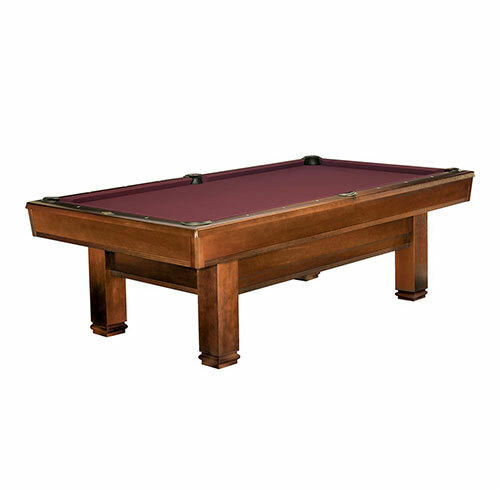 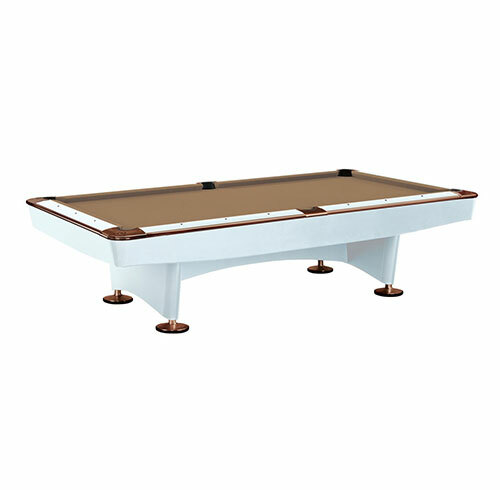 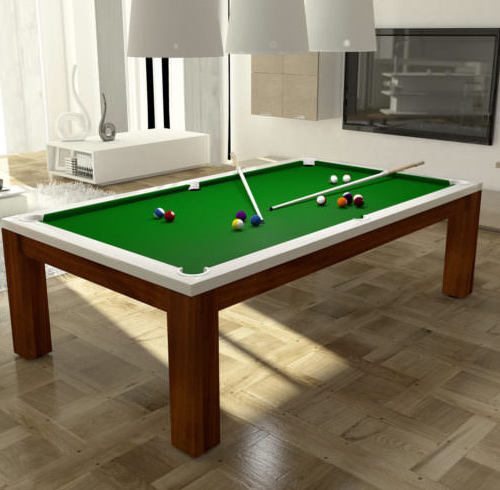 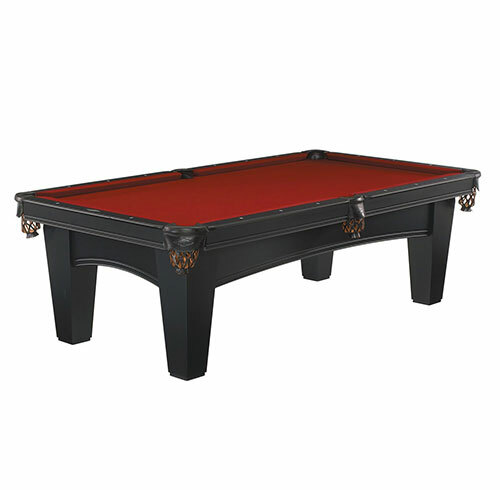 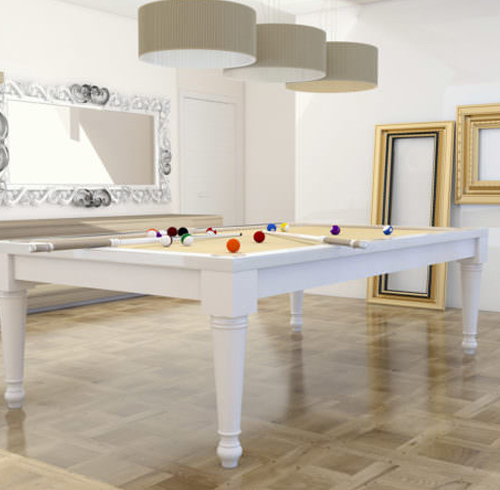 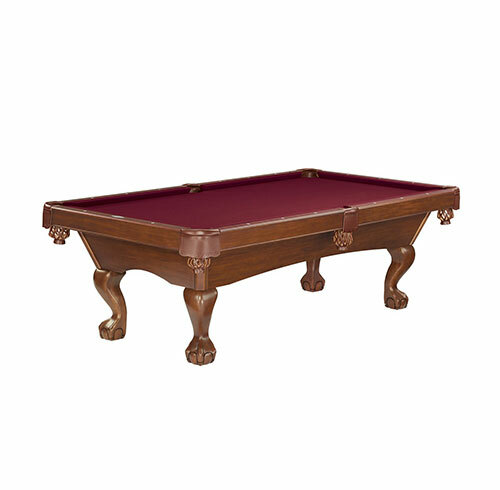 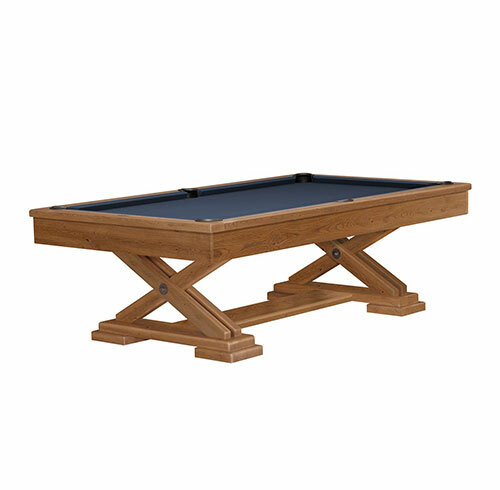 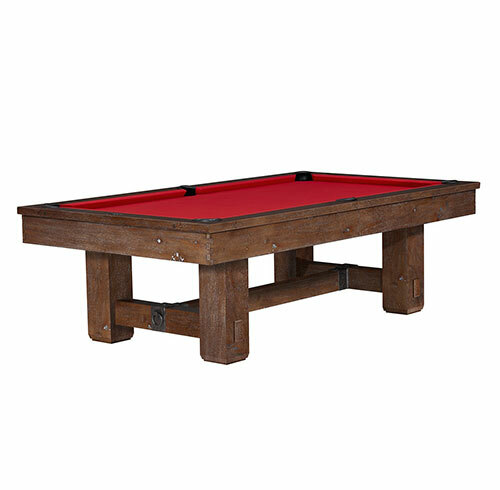 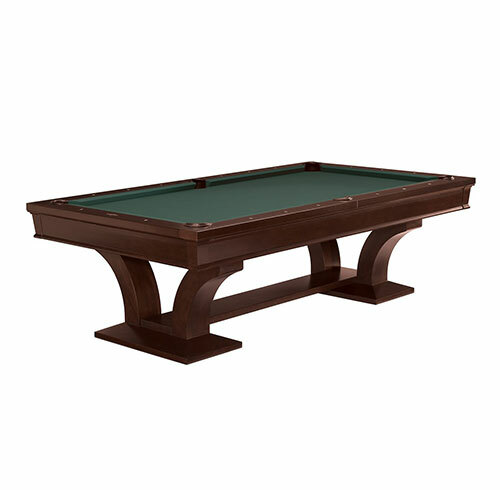 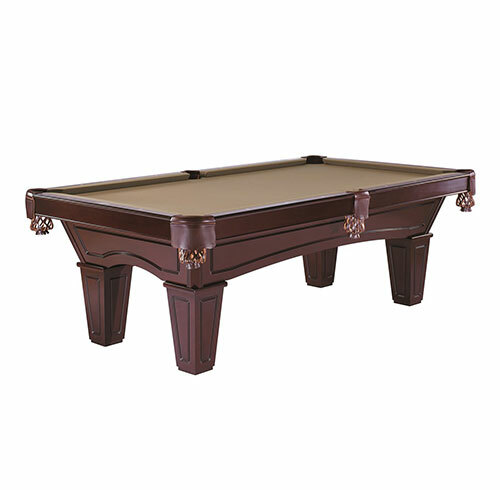 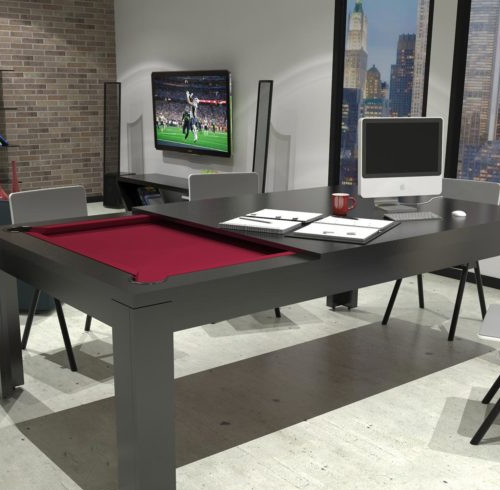 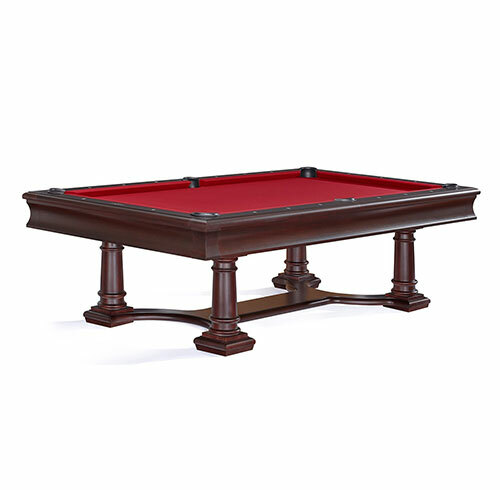 At Barton McGill, beauty and practicality are paramount to every pool table we offer. 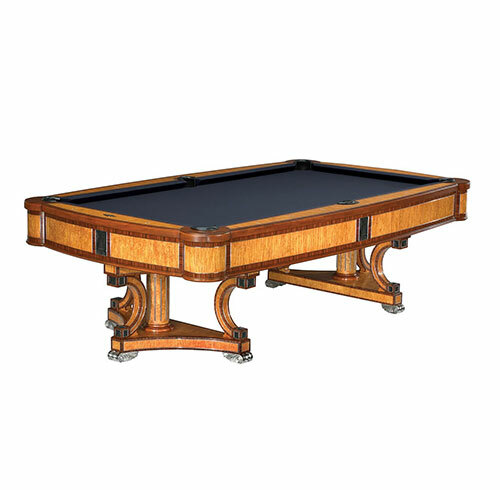 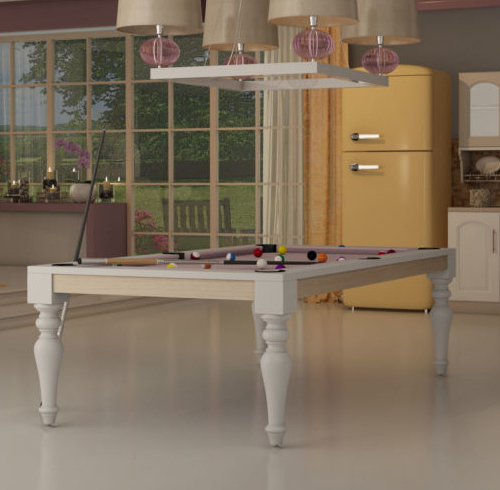 Combined with outstanding service and backup by Barton McGill, the result is a range of pool tables which will remain treasured for years to come.